The autumn/winter crops produced by Società Agricola C.O.P.A. would not be complete without fennel. Well known for its detoxifying properties, it is a delicious vegetable that lends itself to countless uses in the kitchen, from pasta and rice dishes to accompaniments for meat and fish. By making the most of land on the coast situated in the area of Tarquinia and Cerveteri, the cooperative has been able to increase its production to create an excellent quality product, which is crispy and full of flavour. Tarquinia and Cerveteri have the optimum weather conditions for growing fennel in open fields, achieving very white, good-sized specimens. 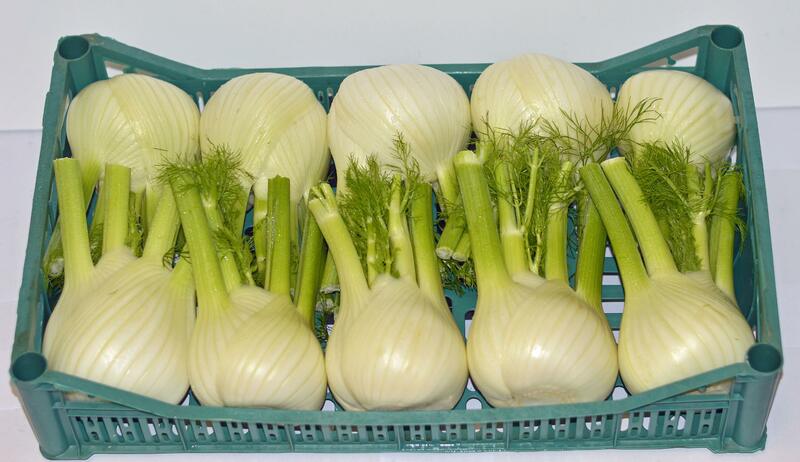 The production period of fennel extends from October to April the following year. Fennel harvesting takes place in open fields where expert pickers cut the plants that have reached the correct stage of growth, and carry out the first rough trim of the fronds on-site. The product obtained by this process is packed into plastic bins and then transported to the cooperative for subsequent in-line processing. 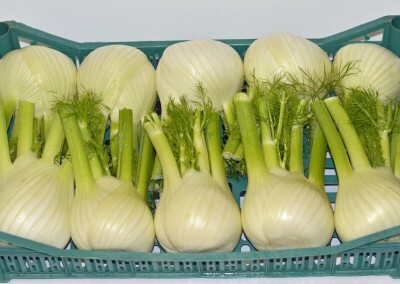 Cooperative small farm members allocate a total of 25 hectares to cultivating fennel. The average yield per hectare of finished product ready for marketing is between 20 and 25 tons. This quantity makes it possible to fully meet the demands of our customers, ensuring an excellent quality product throughout the entire production cycle. 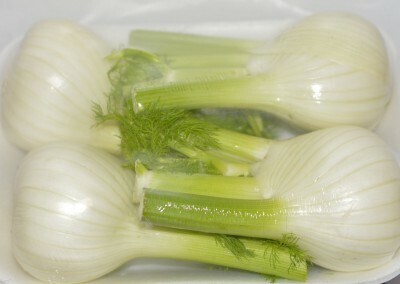 Fennel requires washing to remove excess soil that may have remained attached to the plant. After washing, each individual plant is peeled to eliminate the outermost soiled and discoloured parts. The final step in processing consists of cutting the fronds to a standard height that facilitates subsequent storage. 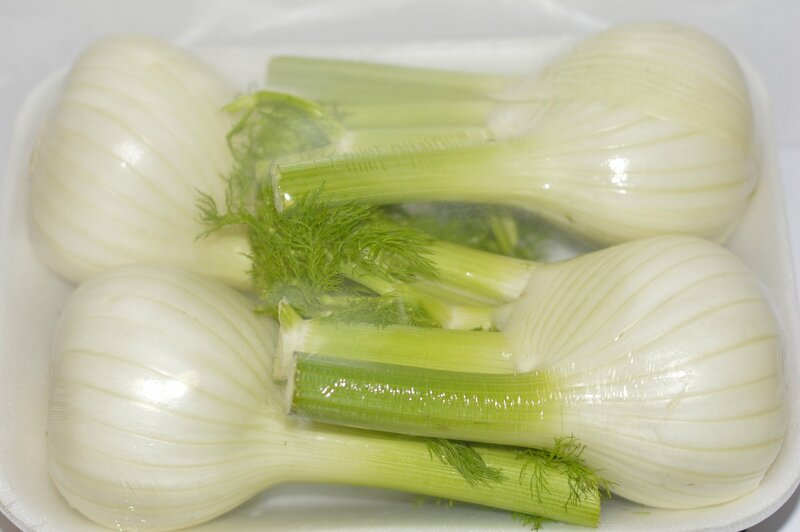 Fennel ready to reach our customers is then placed in boxes of different sizes and materials depending on the supply requested.